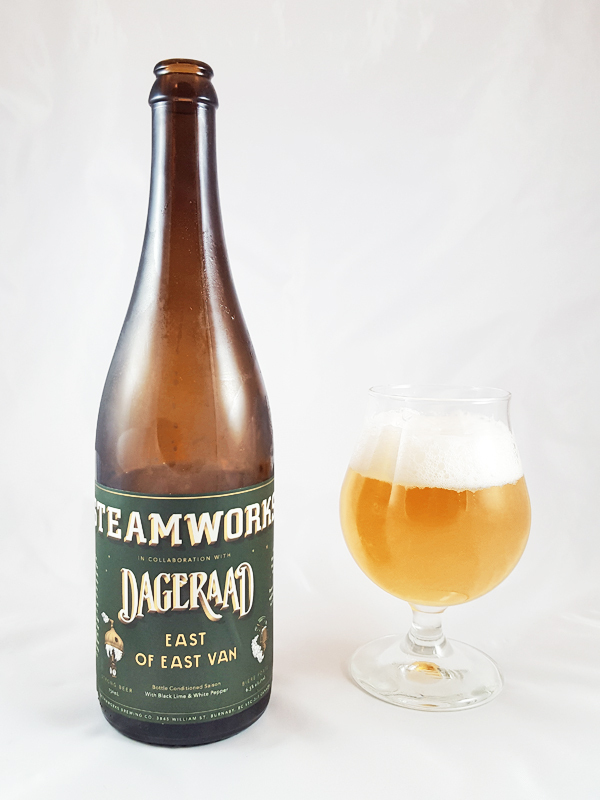 East of East Van comes in a large format 750mL bottle that retails for about $13 a piece and was co-brewed by Steamworks and Dageraad Breweries for a March 2017 release. This is a bottle conditioned Saison beer, where the carbonation is naturally derived from residual yeast interacting with sugars in the beer (usually topped up slightly before bottling) and creating gas that get’s locked in suspension in the sealed environment of a bottle. Dageraad conditions all of their beer and it makes a huge difference in the texture due to the amount of and type of carbonation one can create in the liquid in the right conditions. Those small fast rising bubbles tend to create a lighter body and reduce the harsher “forced carbonation” bubble impact on your palate you get from some beers. I personally prefer most styles to be conditioned like this, but it’s pretty rare overall in the beer world because it’s a lot of work and takes extra time to naturally carbonate the beer. This particular brew was made with white pepper and black lime for a unique Saison experience and brewed to a strength of 6.5% abv. Please note, for full disclosure, it was given to me by the brewery as a sample to try. Aroma and Appearance: It pours a cloudy pale golden colour with three fingers of non-lacing white pearly foam derived from all the fast rising small carbonation bubbles. The aroma of lime and pepper is quite noticeable upon the first sniff, but after those notes subside, whiffs of Cheerio cereal grains, spicy cloves and white bread appear. 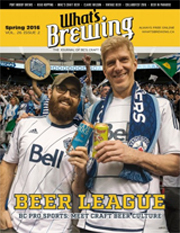 Flavour: Initially there’s an approachable coriander spice flavour that’s quickly dissolved into bright peppercorns and subtle yeasty wheat husks, all of which stick around in the refreshingly light bodied middle of the beer. After this, it’s almost all lime juice, with a slightly juicy texture and a hint of lime tartness, the lime impression dominates right through to the aftertaste until just at the very end when you think it’s done, the cloves sneak in there and warm the back of your throat. To this day, this is one of my favourite sensations that’s found in many Belgian style beers. Overall Impression: It’s a nice Saison variant and I would love to see continued experimentation with this style, especially in properly conditioned releases. Rating: If you see it here it means I’m pretty happy with it because I think it’s worth writing about, but I still won’t give a number rating because I feel it’s way too hard to remove bias in a free sample to give a true numbered rating. Food Pairing: This is a beer made for chicken or fish tacos, the lime and pepper would pair up perfectly with taco spices and freshly made salsa. Every now and again I get given some samples to try from local breweries, one of the few perks of running a beer blog, and I’ve been trying to find the best way to give out helpful reviews of the product I didn’t buy. 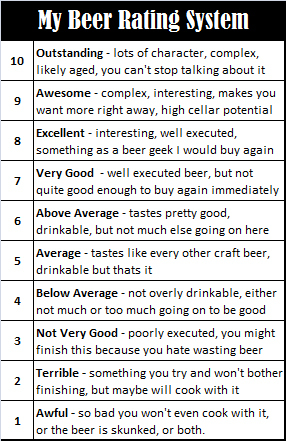 There’s always that wonder that maybe, just maybe a reviewer might be motivated to say nice things about a beer if it’s given to them for free, so as to get more samples next time. I’ve decided that I’m happy to post any samples I’d recommend in my new Sample Series line of reviews like this one, so I hope this helps. Oh yeah, they have to hand fill releases like these, probably because don’t fit into their normal bottling equipment and conditioning a beer like this is always a bit of a manual process anyway. Here’s a picture of what that process looks like.